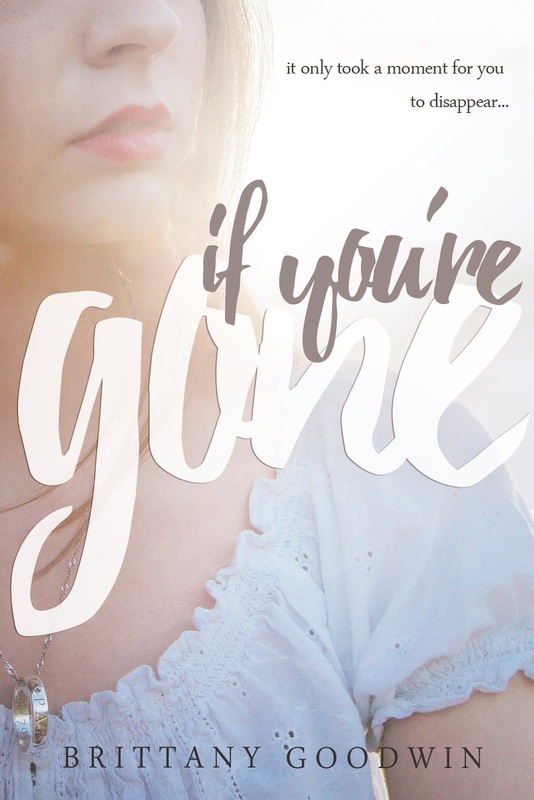 If You’re Gone traces a trying summer for rising high school senior Lillian White as she struggles to cope with the sudden disappearance of her boyfriend, Brad Lee – reported missing the morning after his graduation ceremony. When law enforcement dismisses the case and classifies Brad as voluntarily missing, Lillian becomes desperate to prove that he couldn’t have just walked away. Not from his friends. Not from his family. Not from her. If You’re Gone will be available June 20th, 2016 from Edge of 22 Publishing. Brittany lives outside Nashville, TN with her husband and every growing number of rescue pets. She enjoys traveling with her husband and dogs, DIY projects, quoting John Hughes films, playing (and winning!) movie trivia games, and binge-watching Investigation Discovery Channel. 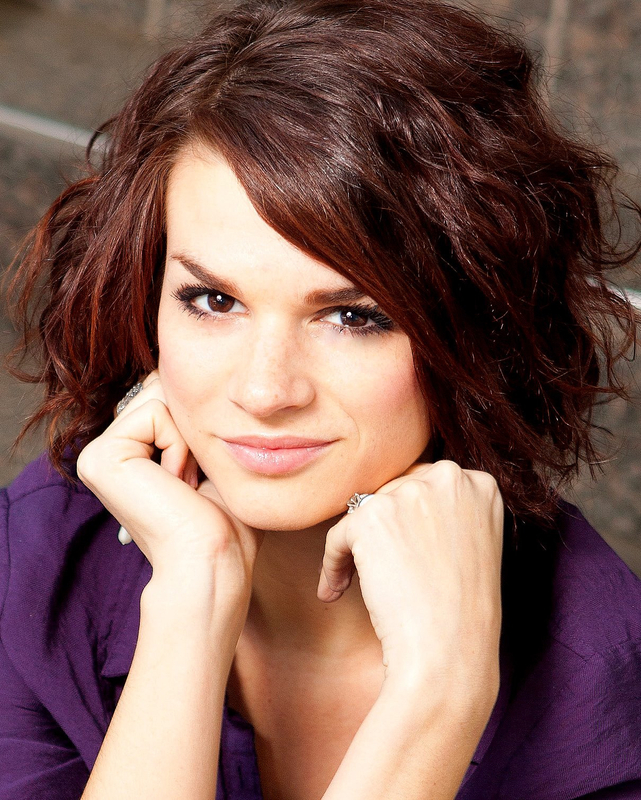 A self-proclaimed armchair detective, Brittany is an active member of many Missing Persons blogs and Facebook pages, which inspired the topic of her debut YA novel, If You’re Gone.